As Super Bowl 53 nears even closer, it seems Sweet Victory will not be performed at the halftime show, then Maroon 5 made an announcement. The petition that took the world by storm. It was gaining supporters every 30 seconds to 1 minute, having over 800,000 supporters within the first few weeks. Although the petition cooled off greatly, the number of signatures was expanded to 1.5 million and the petition currently has 1,162,446 signatures. The petition continues to grow at a much slower rate. Super Bowl 53 is on February 3, and even with the extremely small possibility that the petition will receive 1.5 signatures, it will still be almost impossible for Sweet Victory to be played. However, it was reported that Maroon 5 was planning on playing Sweet Victory. In their promotional video for Super Bowl 53, the band hinted that they would play the song after showing a clip of Spongebob. Apparently, news was released on the schedule of the halftime show. Rodger Bumpass, the voice actor for Squidward, tweeted “To all Spongebob fans!!! Tune in to the Super Bowl because Squidward gets to introduce the halftime entertainment!!!!”. The playing of Sweet Victory is a chance to expand the legacy of Stephen Hillenburg into the lives of the over 100 million people watching. It will be a chance for more people to learn and respect the creator of one of the greatest television shows of all time. 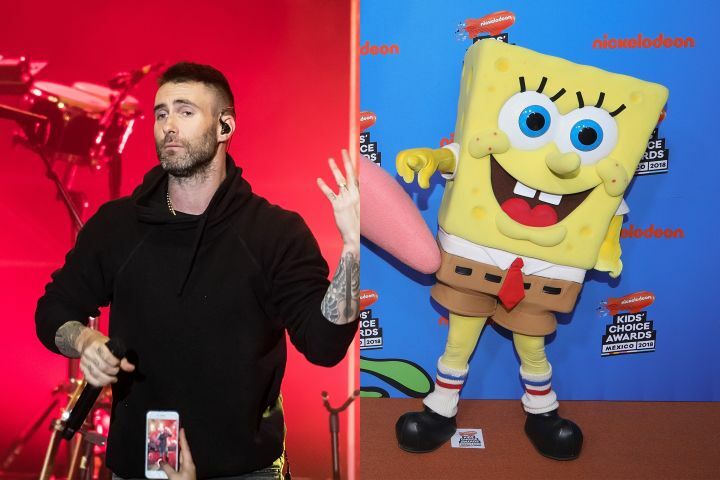 While the petition to play Sweet Victory did not reach its goal, it ultimately gained enough attention by the group Maroon 5 to be played at the Super Bowl.